So, you think you found a lump. You’re worried at best, terrified at worst, and have no idea where to go from here. To shed some light, we consulted the professionals to get the basics of how to proceed in the event of a possible breast cancer diagnosis. …And do it quickly. 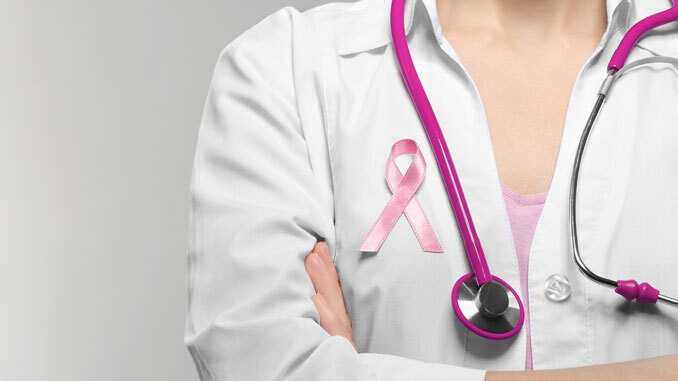 Early detection is key, and your physician will be able to evaluate what steps need to be taken. “An appropriate evaluation of the breast will include an x-ray evaluation and a thorough breast examination,” says Dr. Dean Sloan, MD. 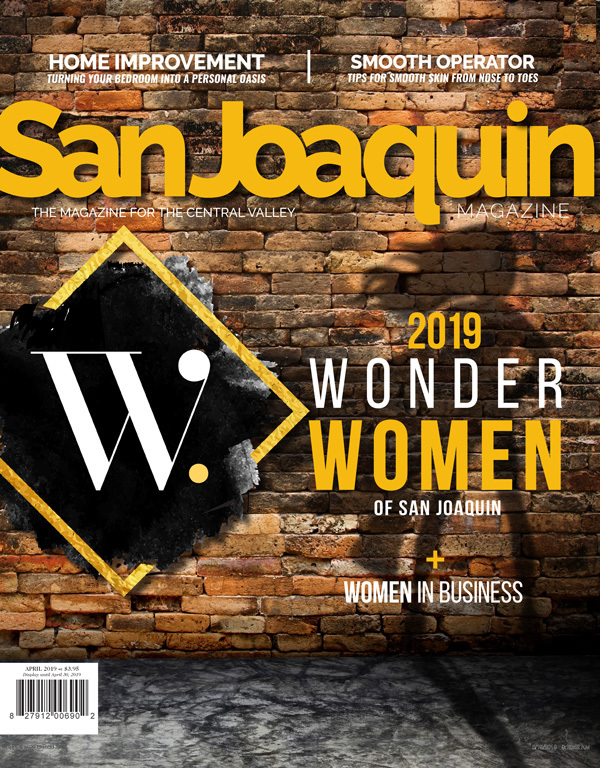 A general surgeon at Sutter Gould in Stockton for 12 years, Dr. Sloan’s patients have access to cutting-edge technology, such as Sutter Gould’s 3D Mammography, which can give an even more accurate visual of any possible anomalies in especially dense breast tissue. “After the results of all these tests are available, if a suspicious mass is found, a recommendation may be made for an X-ray guided core biopsy of that mass,” says Dr. Sloan. The most common method for locating nonpalpable breast tumors is wire localization—inserting a wire into the breast on the day of surgery. It has high re-excision rates and causes discomfort for many women. Dr. Sloan uses a new technology called Savi SCOUT, which instead utilizes a reflector that allows the surgeon to see exactly where the mass is, so it can accurately be excised. Dr. Sloan says the technology eases women’s stress, improves operational efficiency, and reduces operating room costs. After Pathology sends your results back, you will know if you have breast cancer. If you do, treatment plans will be discussed. It’s vital that you learn all you can about your type of cancer and are open with your doctor about any and every question you may have. Keep a notebook in which you can take notes and write down questions as they come. “Sutter Gould provides patients with access to breast cancer support groups,” says Dr. Sloan. The people you meet in support groups can help you navigate the process and help you understand that you’re neither alone nor helpless to deal with these challenges. Enlisting a friend to attend appointments with you and take notes will also be helpful.